Sanchez Energy Corp (SN): Are Hedge Funds Right About This Stock? We know that hedge funds generate strong risk-adjusted returns over the long run, therefore imitating the picks that they are collectively bullish on can be a profitable strategy for retail investors. With billions of dollars in assets, smart money investors have to conduct complex analyses, spend vast resources and use tools that are not always available to the general investing crowd. This doesn’t mean that they don’t have occasional losses; they do (like Ackman’s recent Valeant losses). However, it is still a good idea to keep an eye on hedge fund activity. 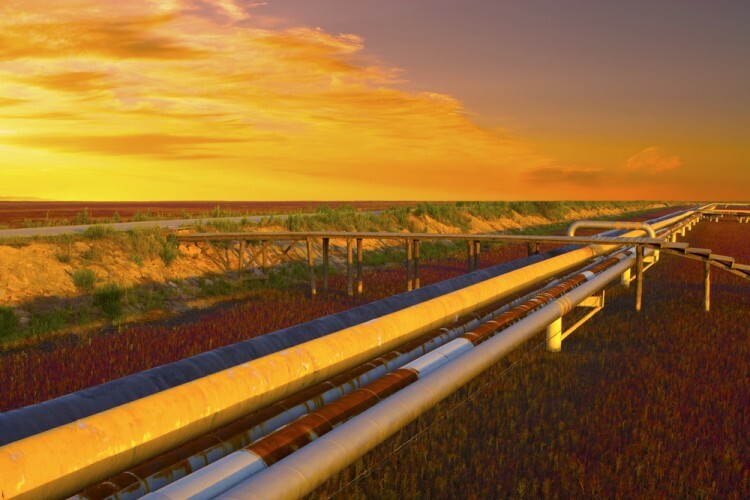 With this in mind, as the current round of 13F filings has just ended, let’s examine the smart money sentiment towards Sanchez Energy Corp (NYSE:SN). Sanchez Energy Corp (NYSE:SN) investors should pay attention to an increase in support from the world’s most elite money managers of late. SN was in 16 hedge funds’ portfolios at the end of September. There were 14 hedge funds in our database with SN positions at the end of the previous quarter. To most market participants, hedge funds are viewed as worthless, outdated investment tools of the past. While there are greater than 8,000 funds in operation at present, experts at Insider Monkey, a website specializing in hedge funds, hone in on the crème de la crème of this group, approximately 700 funds. These money managers command most of all hedge funds’ total capital, and by keeping an eye on their best stock picks, Insider Monkey has deciphered a few investment strategies that have historically outrun Mr. Market. Insider Monkey’s small-cap hedge fund strategy defeated the S&P 500 index by 12 percentage points a year for a decade in its back tests. Keeping this in mind, we’re going to review the new action surrounding Sanchez Energy Corp (NYSE:SN). How are hedge funds trading Sanchez Energy Corp (NYSE:SN)? At Q3’s end, a total of 16 of the hedge funds tracked by Insider Monkey held long positions in this stock, up by 14% from the second quarter. With hedge funds’ sentiment swirling, there exists a select group of notable hedge fund managers who were upping their stakes meaningfully. When looking at the hedgies followed by Insider Monkey, Gregory Fraser, Rudolph Kluiber, and Timothy Krochuk’s GRT Capital Partners had the most valuable position in Sanchez Energy Corp (NYSE:SN), worth close to $8.7 million, amounting to 2.3% of its total 13F portfolio. The second-largest stake is held by Seth Klarman of Baupost Group, with a $6.2 million position; the fund has 0.1% of its 13F portfolio invested in the stock. Remaining members of the smart money with similar optimism comprise Steve Cohen’s Point72 Asset Management, William C. Martin’s Raging Capital Management, and Legg Mason Capital Management. With a general bullishness amongst the heavyweights, some big names have been driving this bullishness. Point72 Asset Management assembled the largest position in Sanchez Energy Corp (NYSE:SN). Point72 Asset Management had $5.3 million invested in the company at the end of the quarter. Raging Capital Management also initiated a $4 million position during the quarter. The other funds with brand new SN positions are Noam Gottesman’s GLG Partners, Marc Lehmann’s Riverloft Capital Management, and Peter Muller’s PDT Partners. Let’s go over hedge fund activity in other stocks similar to Sanchez Energy Corp (NYSE:SN). We will take a look at Lake Shore Gold Corp Ordinary Shares (Canada) (NYSEAMEX:LSG), Daktronics, Inc. (NASDAQ:DAKT), CU Bancorp (NASDAQ:CUNB), and The First of Long Island Corporation (NASDAQ:FLIC). This group of stocks’ market caps are similar to SN’s market cap. As you can see these stocks had an average of 7.5 hedge funds with bullish positions and the average amount invested in these stocks was $28 million. Daktronics, Inc. (NASDAQ:DAKT) is the most popular stock in this table. On the other hand The First of Long Island Corporation (NASDAQ:FLIC) is the least popular one with only six bullish hedge fund positions. Compared to these stocks Sanchez Energy Corp (NYSE:SN) is more popular among hedge funds. Considering that hedge funds are fond of this stock, it may be a good idea to analyze it in detail and potentially include it in your portfolio.